If you’re thinking: “i have to have a Ferrari” just like Jeremy Clarkson did, then you’re in the right spot, the place where you’ll see how to buy a Ferrari and what it involves when doing it including a midlife crisis for those who will also be obsessed with car care after buying it. Of course that Jeremy makes fun of Ferrari with their “good customer service” and the fact that you have little to none customizable options on a new Ferrari for that high acquisition cost or price tag. Jeeza wanted to be different than the ordinary Ferrari buyer before pulling the trigger a thousand miles away in Italy, he wanted a green Ferrari but when he was shown the available colours, he could not dare to say such a heresy and when he signed the order form, he did it while sitting on his knees, lol. According to mr. Clarkson, if you drive over a small furry animal, you’ll not only know exactly what it was from the simple twitch of the steering wheel, but what it had eaten for breakfast, that’s how sporty the suspension is, yep, he enjoys making fun of the auto industry but that’s the charm of his auto show, the Top Gear series. So, Jeeza loves his new Ferrari but why didn’t he drive more than 5 thousand miles with it? 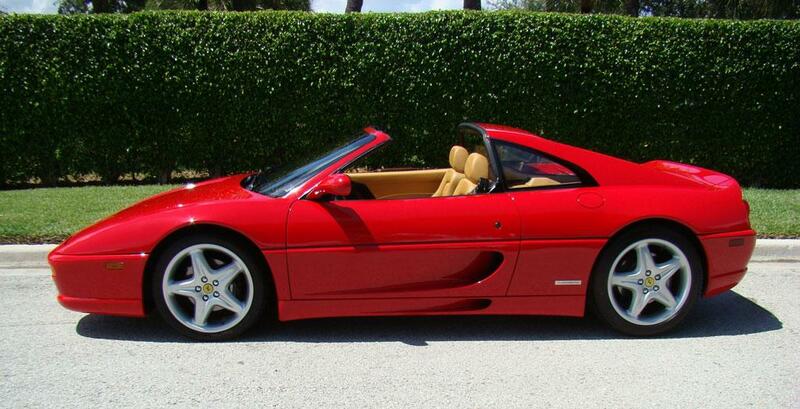 What’s the problem with a brand new Ferrari bought in a midlife crisis shopping spree? if you leave it at home, the car battery goes flat!